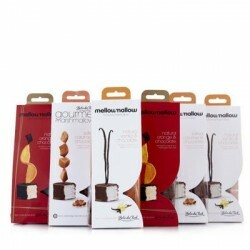 To the uninitiated, gourmet marshmallows are a taste revelation. 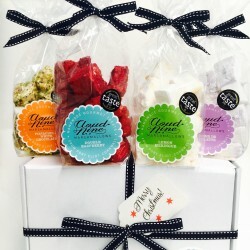 Handmade by talented confectioners, these 'mallows make a great self-indulgence, gift or party centerpiece. 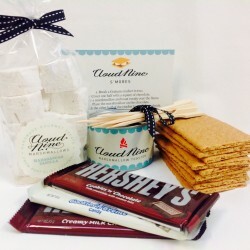 You've just stumbled upon the nation's very best gourmet marshmallow, handcrafted by some of the best confectioners out there. 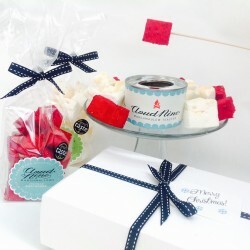 If you're shopping for someone with a sweet tooth, these handmade marshmallows will make the perfect gifts for them. 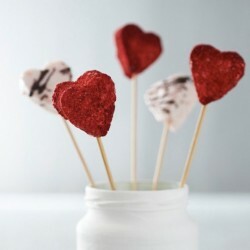 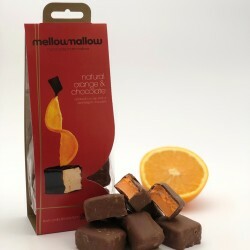 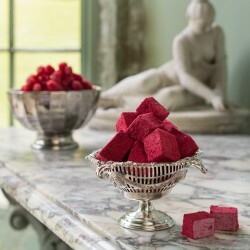 Try moreish flavours such as raspberry, salted caramel, rose, even gin and tonic marshmallows.